Foxtech Screamer 250 - FPV Drone for Amateurs? Screamer 250 could be the perfect drone for those who aren't too interested in organised racing events. There has been an amazing development in the drone racing industry lately, with the introduction of the first pentacopter made for racing! Foxtech has been trying to develop more capability out of different existing racing drones for FPC racing enthusiasts and after many tests and improvements they have designed the Foxtech Screamer 250 FPV racing pentacopter. It is a FPV racing drone designed to provide an ultimate and unrivalled FPV experience. The Screamer 250 is designed just like a normal quad. However, it has a prop designed purely for forward thrust and additional fifth „rear booster“ motor. The concept behind the Screamer 250 is amazing. Many pilots adore the novel idea of adding a fifth motor just for quick forward flight. This pentacopter mainly features in the rear thrust equipped with Foxtech 2208 kv2500 V2 motor and 5″ propeller. These features allow the drone to boost the speed over 130 km/h and the top speed is amazing for a RTF drone in this price range. The Screamer 250 is also capable of performing aerobatic manoeuvres completely different than the ordinary racing drones on the market. The innovative rear thruster is an amazing feature for immediate speedup. This feature allows the Screamer 250 to fly levelly at high speed acceleration and makes the flyer care free at low-altitude flight, particularly with high speed to fly through some track obstacles. This feature also allows the flyer to keep the drone in track easily while performing aerobatic tricks. On the other hand, most racing copters have to tilt downward in the front to speed up with higher risk of crashing. However, it is very important to note that the rear thruster is not feasible at takeoff and landing. The frame is made of carbon fiber material. This feature ensures high intensity and light weight. However, some users reported that they are worried about by the thin bottom and top plates. They are only 1mm thick and these would be at least doubled on most drones. These big plates are likely to be the weakest point with the Screamer 250 flying at such high speeds. It is also a vibration and jello free platform to give steady FPV real-time wireless reception and amazing HD video results. This is achieved by high quality antivibration mounts and a rigid structure. This drone is also equipped with LED lights in the rear for easy orientation. The Screamer 250 weighs about 610 grams and has a wheel base of 250mm. The aerodynamic profile allows the drone to achieve greater acceleration and forward flight speeds. This speed is considerably faster than most other FPV racing copters. The motor is protected from crash or violent landing via the thoughtful motor cover. 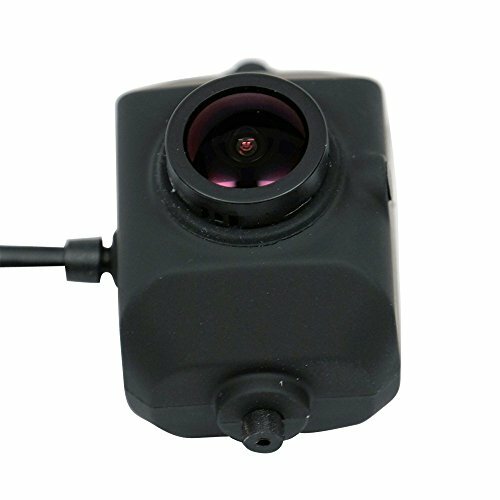 The Screamer 250 is supplied with a special power distribution providing 5V output to the FPV camera. 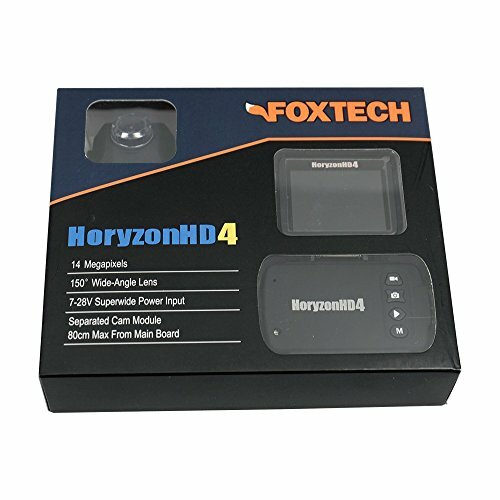 It is very nice to see Foxtech offering different package of the drone for pilots with different levels of existing equipment. The F3 flight controller is recommended for professional pilots because the manual mode responds much quicker than NAZE32 flight controller. But the problem is that this controller doesn’t have good response with attitude mode. On the other hand, the NAZE32 flight controller is recommended for advanced pilots because it has nice control in both manual and attitude mode. This controller is not as aggressive as F3 in manual mode, but it’s still good for normal flying. The Foxtech Screamer 250 has a flight time of about 3-5 minutes. However, the flight time reduces by using the rear motor. The Foxtech Screamer 250 is a very nice RTF drone and it is nice to see developments like this and for this price. The drone is suitable for all drone enthusiasts, from newbies whom intend to just fly LOS to the most advanced FPV pilots who values durability for high speed FPV action. However, the chances of the Screamer 250 being accepted into a standard drone race are slim. That’s why the Screamer 250 could be the perfect drone for those who aren’t too interested in organised racing events.